Access control wireless interface system. Transmitter unit. 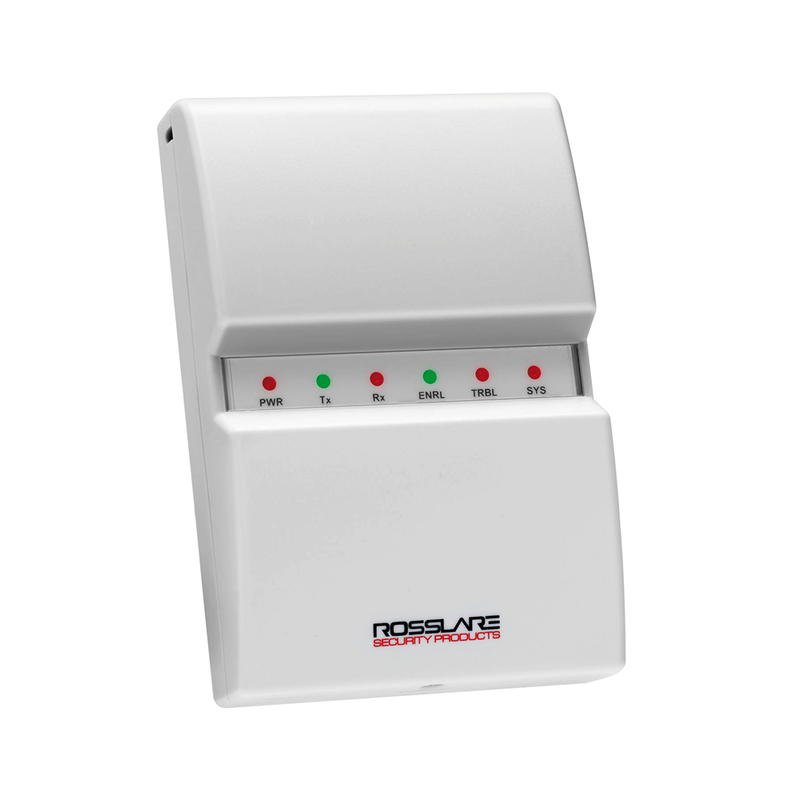 - Allows bidirectional remote connection of access control elements, such as readers, relay outputs, push buttons, etc. - Has 2 elements: main to connect controller and remote for reader connections, locks, etc.